Who Can Enroll at NOCP? 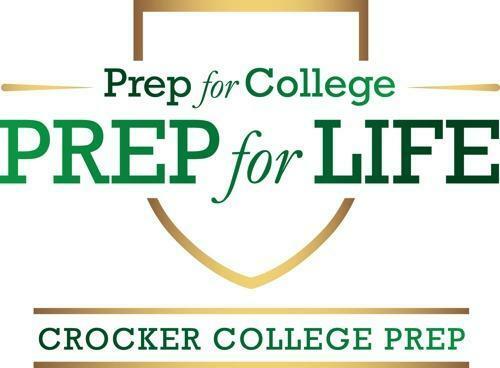 Lawrence D. Crocker College Prep and Walter L. Cohen College Prep are open to any resident of Orleans Parish and are public, tuition-free schools. The Hoffman Early Learning Center is a unique, high-quality, diverse-by-design early childhood center for children ages 6 weeks through 4 years. Hoffman has both free (Head Start) and tuition-based seats and is open to anyone in the Greater New Orleans area. For more information on the Hoffman Early Learning Center, please fill out the Hoffman Interest Form. 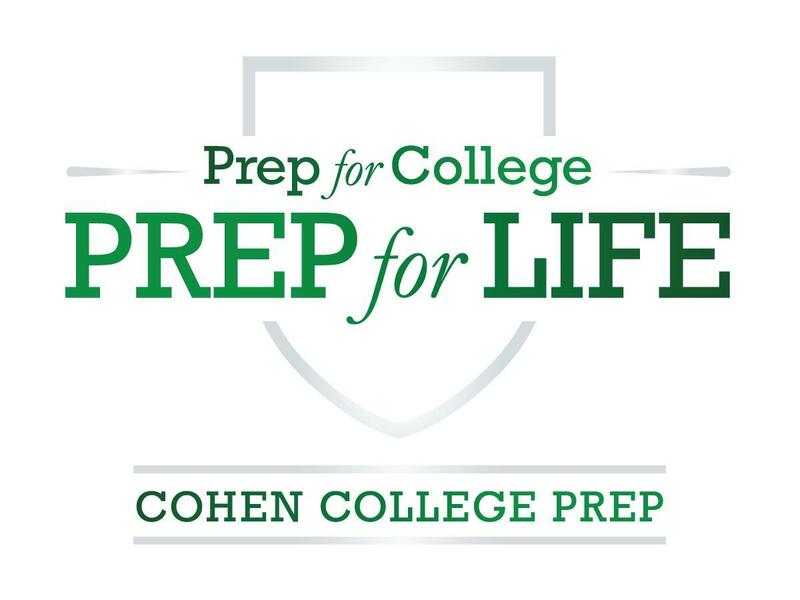 For Crocker College Prep and Cohen College Prep, the OneApp application process for 2019-20 opens in November 2018! Visit EnrollNOLA.org for more information. For the Hoffman Early Learning Center, please fill out the Hoffman Interest Form to be notified of dates and next steps. If you're interested in enrolling your student for the current school year, please visit a Family Resource Center to check availability at our schools. OneApp Main Round enrollment opens for the 2019 - 2020 school year (Crocker and Cohen College Prep). OneApp Main Round application deadline. Enrollment for the Hoffman Early Learning Center for the 2019-20 school year opens. Families who applied through OneApp notified of their school assignment for the 2019-20 school year. When filling out the OneApp, please reference the school code and information below. For more information about the OneApp process, please visit www.enrollnola.org. If you'd like to visit or learn more about one of our New Orleans College Prep schools, please call the school directly at the number listed above. For the Hoffman Early Learning Center, please fill out the Hoffman Early Learning Center Interest Form.